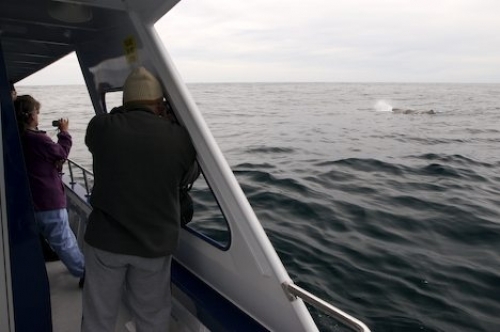 Order your quality tray of "Whale Watching Tour Kaikoura New Zealand" now! Photo of passengers enjoying the Sperm Whales on a whale watching tour that leaves from Kaikoura, New Zealand. "Whale Watching Tour Kaikoura New Zealand" tray!